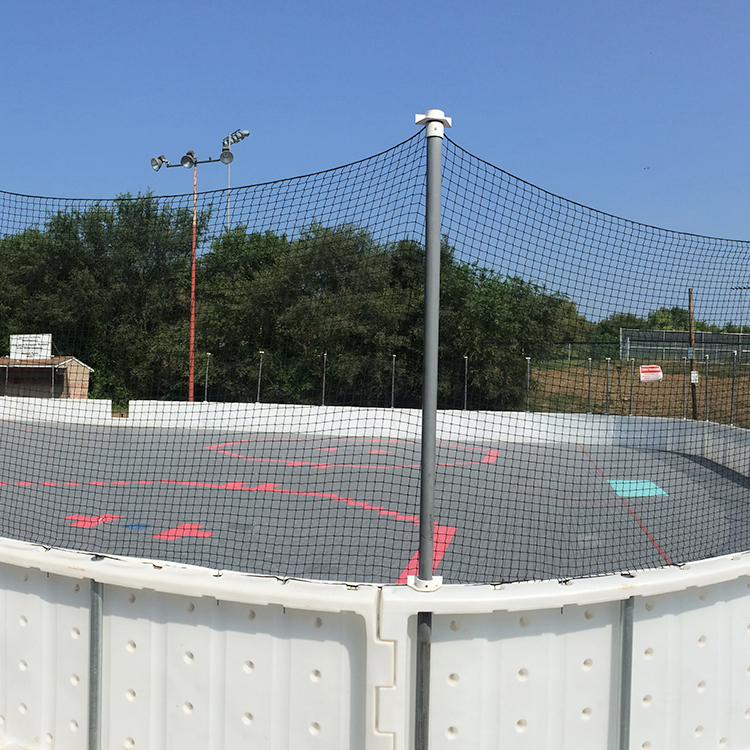 We are proud to say that we have offered this unique and fun league for over 20 years. We hope to keep our youth engaged and participating in our program for many more years to come. 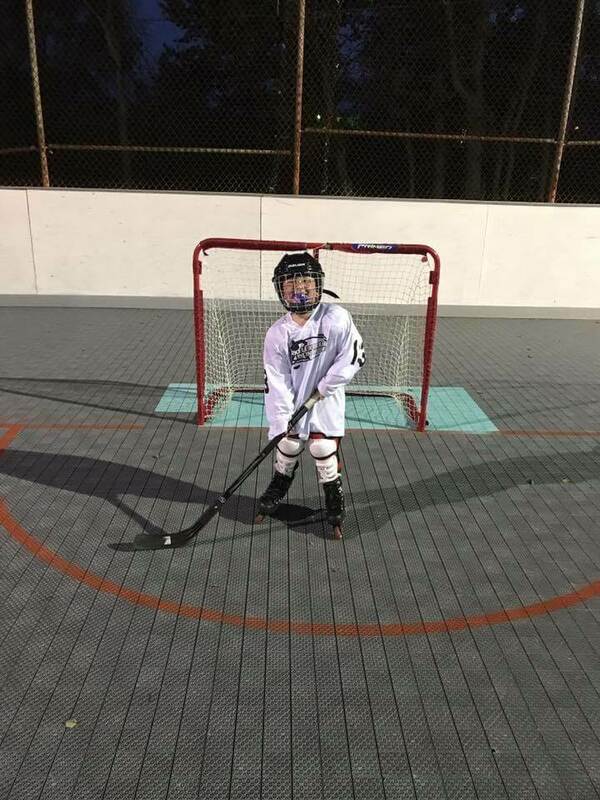 Youth In-Line Hockey is offered to boy and girls for those ages 5-18 years old as of September 1st of current school year. This league is offered in the spring and fall, each year. Located at Oatesdale Park, Martinsburg, WV. 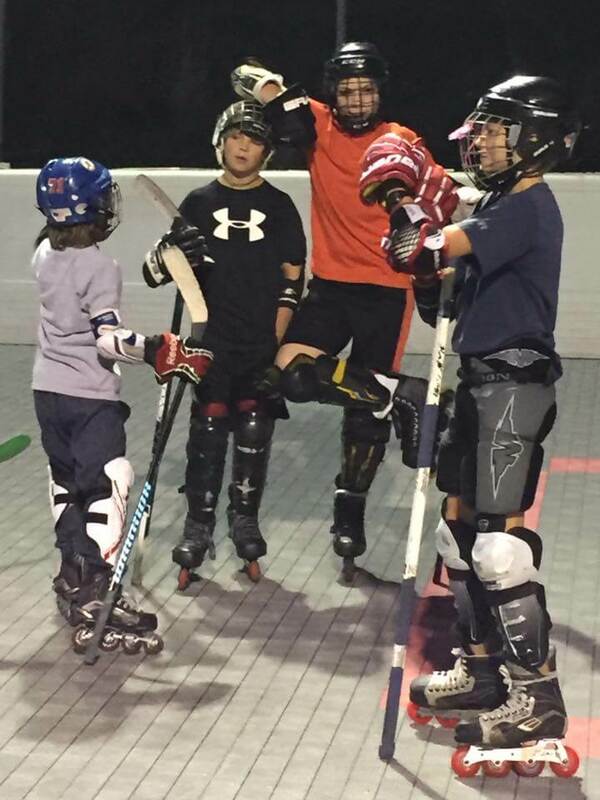 We offer 3 divisions: Squirt (ages 5-8), Minor (ages 9-12) and Major (ages 13-through High School) and games are typically played on Wednesdays & Sundays. The Adult league is separate from this league. 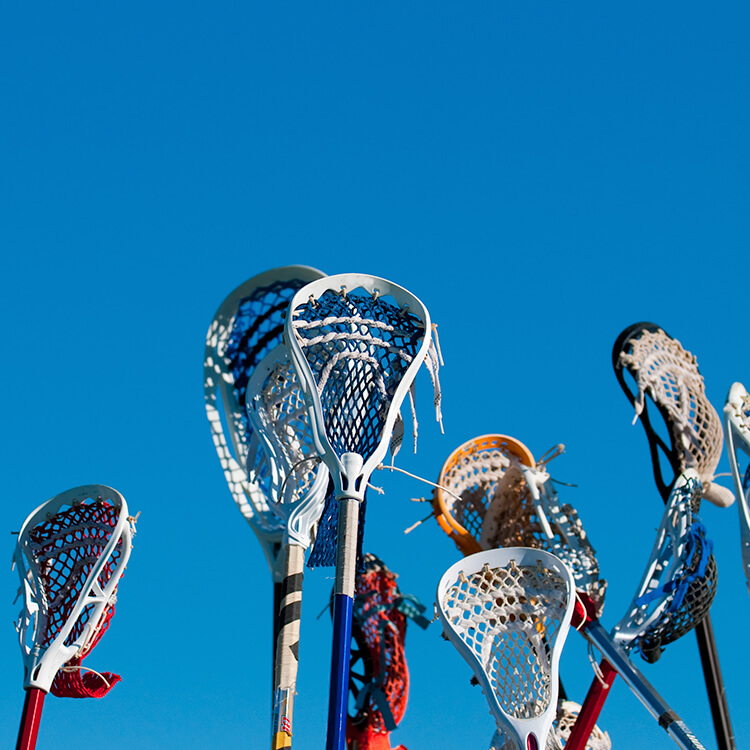 Registration opens for the fall league in the beginning of July and the spring league opens at the beginning of January. Be sure not to miss the deadlines! Player Fee & Jersey info- New players must submit a copy of their birth certificate with the application. Player fee is $55.00. In addition, players should have a home and away jersey. New players will need to purchase jerseys for $40. Each player can reuse their jerseys each season so long as they fit and remain in the same division. Each division has a different colored jersey. Payment for Jerseys will need to be received in order to complete your order and before the registration deadline. *Reminder any player needing Jerseys after the registration deadline will be subject to an additional $15 shipping/processing fee and orders submitted will take up to 10-15 business days to complete from date of order placed. 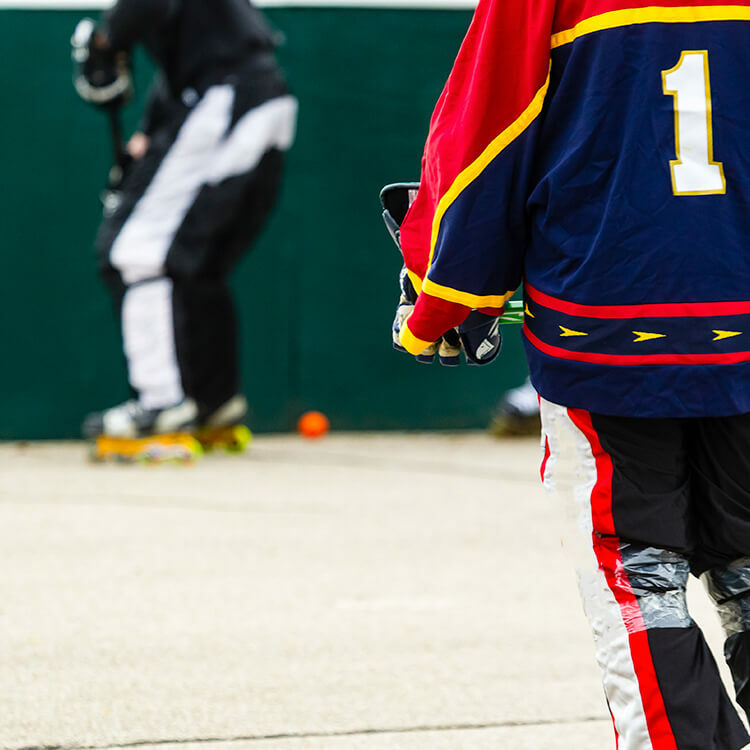 Equipment- The required equipment needed to play: helmet with properly attached face guard, chin guard, chin strap, mouth guard, elbow pads, gloves, shin/knee pads, skates with proper amount of wheels and a stick with a 2″ minimum blade width. Click HERE for complete list of required equipment and stores for used/new equipment. 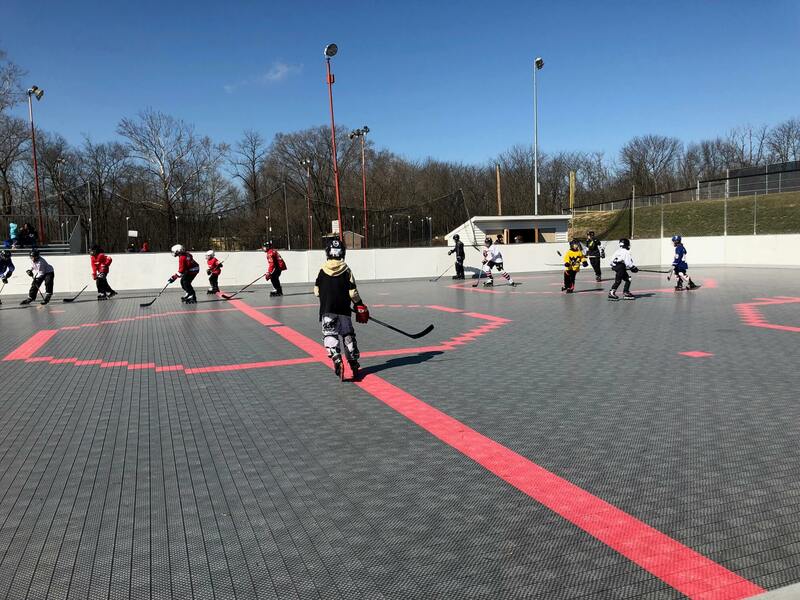 Anyone interested in coaching or sponsoring, please contact hockey@mbcparks-rec.org / 304-264-4842. Make-up Games- Cancelations due to weather/rink conditions: Sundays games will be played on the following Saturday at 2pm, 3pm & 4pm. Wednesdays games will be played on the following Monday after at the same time games were scheduled. Please note this is subject to change based on holidays and other circumstances. Always check our website & social media for game cancellations. Parents who are able to volunteer to sweep off the rinks, help vacuum any water etc. are always welcome! Any help is appreciated! For your spirit wear needs we recommend using Pink Ribbon Designs www.pinkribbondesigns.com. 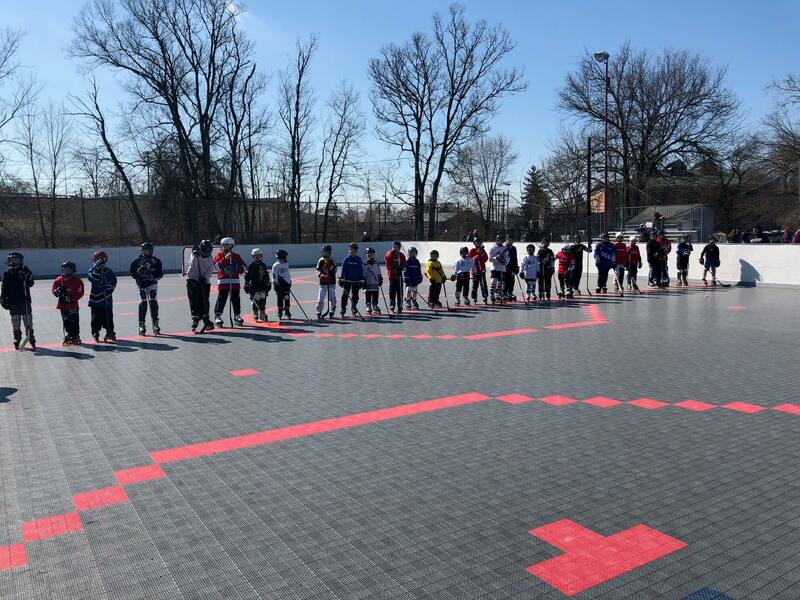 The Capitals were awarded funding from an Industry Growth Fund last year, and the organization has used those funds to upgrade inline hockey rinks in Hagerstown, Maryland and three locations in Loudoun County, Virginia. Plans were also put in place to upgrade Oatesdale Park in Martinsburg, WV. 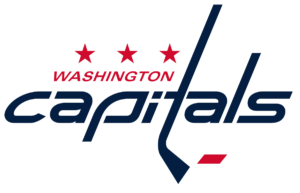 The Washington Capitals will be renovating our In-Line Hockey rinks at Oatesdale Park in the summer of 2019. **Please be aware that this renovation is scheduled to begin in summer 2019. Demolition and construction may be taking place prior to and during the current hockey season. Schedules may be delayed, changed and/or cancelled. Thank you for your cooperation and patience. We hope that this renovation helps spark others interest and improve our leagues.